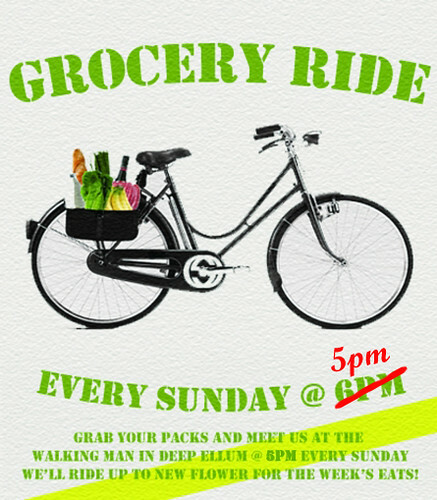 This entry was posted in Uncategorized and tagged BFOC, Bike, bike friendly, bikes, cycle, Dallas, dancing marlin, Deep Ellum, grassy knoll, group, Oak Cliff, Oakcliff, ride, st. pete's, Tweed. Bookmark the permalink. 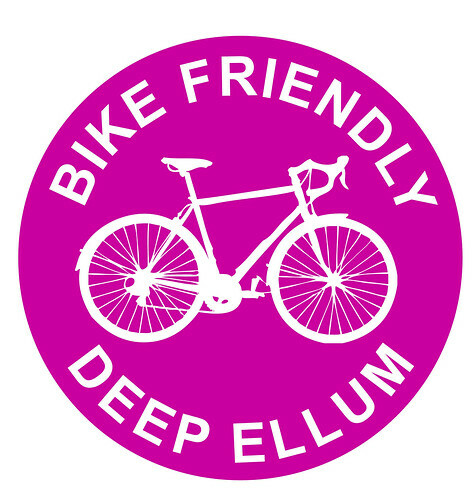 I’d like to send a personal invite to Bike Friendly Deep Ellum (as well as the other bike communities that knit our city together) to The Ride Of Silence, May 16, 7 pm, west side of White Rock Lake (4200 W. Lawther). 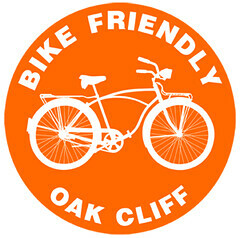 This is a FREE event and very family friendly as the silent ride around the lake will travel no faster than 12 mph (the speed of a good runner). The ride will coincide with rides across the state, the country, and the world, on the same day, at the same time locally. Last year there were over 320 locations around the globe, all 50 states, and 17 locations in Texas. Believe it or not this is the 10th year of this ride, and would like to show the City of Dallas how there are more than “just a few bikes” and that we matter. Thank you to Paul Adams.